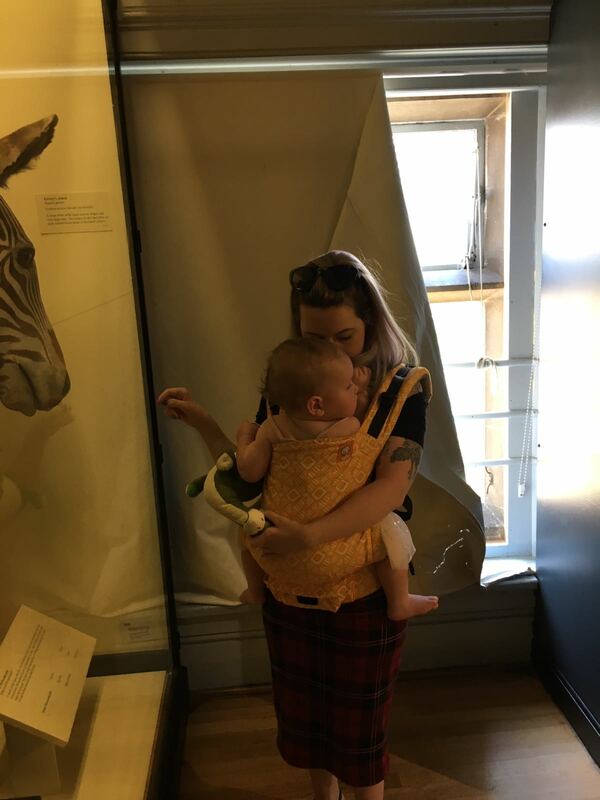 So I keep reading about how you need to look after yourself and not loose your ‘you-ness’ (I may have stolen that bit from Dr. Suess) I keep feeling like I just don’t have time to do ‘me’ stuff when I am mostly tired all the time from being a mum. I realised this week though that when my kids look at me all they see is me tidying up or in a hurry to get something done. I don’t want this to be how they think of me, I used to sing, write songs, paint, love photography, write stories and play the ukulele. I think I have maybe done one of those things since Oswin was born. I decided I miss painting so got some water colours and ink and sat down to attempt to be creative (no pressure!). Turns out I didn’t know what I was doing, I tried to copy a photo of a fox and ended up ripping it up. Not the best start and yes I blamed the brushes! Day two I decided to get some brushes I couldn’t blame and try to just be gentle with myself and just practice techniques. I was pleasantly surprised. I managed to paint a few lady birds in different ways with watercolour. Then ventured on to a lavender plant then a toadstool! I was loving the free feeling and felt proud of myself! What!! I know it is actually possible to feel proud of yourself for a few minutes when you have anxiety and constant ahh going on. Go try something people! Even if it’s a little bit creative and then you rip it up, it might start something good and help you relax. Coming from a mum who no longer knows how to relax, this massively helped me. When I paint something worth showing people I will post it! The dreaded depression is starting to be quite a feature of my last couple of Weeks. I have worried that I have something wrong for quite a while but this week it is taking over. I am forcing myself to write this as I haven’t had the energy to do anything, i feel like I am climbing up the down escalator at 5pm on a Friday at King’s cross. It’s that bad. I cannot cope with noah’s moods, my partners grumpy moods or anything really. I haven’t been able to park for the last 4 days unless basic pull in and stop style. My anxiety has been bad enough that I have just stopped mid way through a parallel Park and let Matt do it. This isn’t good. Tomorrow I will be going to the doctors 😦 I know from studying psychology that I cannot begin to give my babies a balanced life and good foundations for adulthood until I am able to look after myself. Sorry not a cheery post but a parenthood related one, just the crappy side of it!